Blog How NOT to Fix your Car! 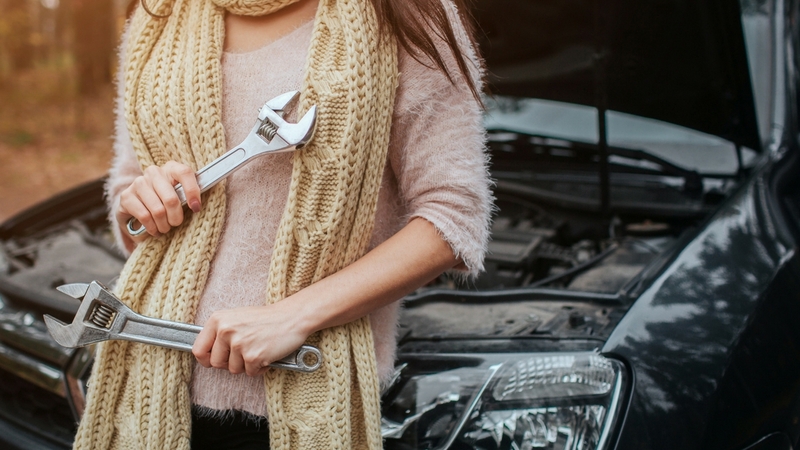 Too often, a novice will think they know what’s wrong with a car and proceed to ‘fix’ it, not realising that it wasn’t even the cause of the problem. Not only is this a waste of time and money, it also leaves a problem still unattended to! If you’re not completely certain of what’s wrong, just get a mechanic at one of the MOT Centres in London to look for you. If you’ve been told you need a certain tool to do something and don’t have it, don’t do the work! Your substitute tools may work or they may end up causing even more damage, and it’s just not worth the risk. It can also be a safety hazard, particularly if it’s a jack stand or tools meant for use with electrical equipment. If you’re going to do car repairs, don’t just hope for the best. Use your car manual and online tutorials to find out exactly how it’s done. If you’re half-way through a job and get stuck, ring up a mechanic from car garages in London – don’t worry about being embarrassed, we’d much rather you rang us to be sure than drove unsafely! If you’re even asking yourself whether you can do the job, don’t. Unless you know you can fix the issue safely and properly, just go to the car garages in London – it will probably save you money in the long term, anyway. We’d hope most of you would know this one already but, if your car appears to be ‘crying’, playing it happy music won’t solve the problem. See this funny video for more information on how this won’t work. We assume the guy is joking, though we can’t be 100% certain! But we’re pretty sure he is. At We Fix Any Car, we understand that it can be far more tempting to attempt repairs yourself than bring it in to our car garages in London, but there are a lot of risks and ways that things can go wrong. If you’re as clueless as the lad in the video (and you’re not joking), we’d recommend just coming in to see one of our skilled mechanics. If you do have any enquiries or would like to book an appointment at our car garages in London, please get in touch with us. It’s better to be safe than sorry, as they say!